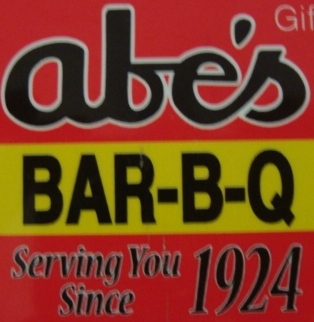 Abe's Bar-B-Q has been serving the Delta since 1924 with beef and pork bar-b-q, burgers, chicken, tamales and more! 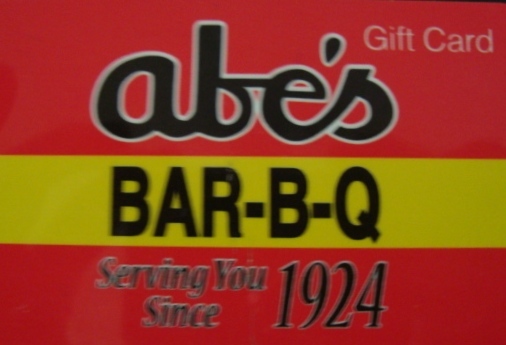 The secret is Abe's famous sauce, THE COME BACK SAUCE: Once you've eaten our sandwich, you have to come back for more. Abe's is located at the famous Crossroads (State and Desoto) in Clarksdale, open Monday through Saturday from 10AM to 8:30PM, Sunday from 11AM to 8PM.